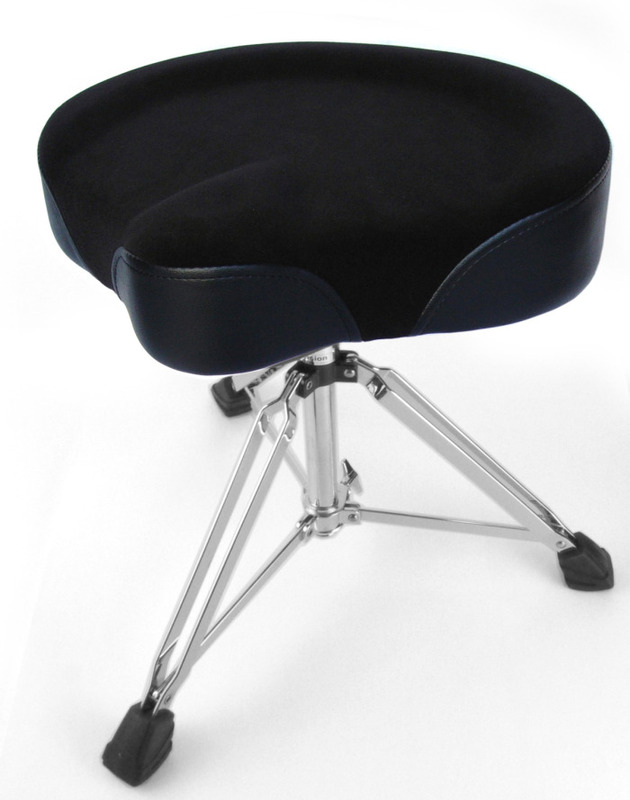 What we say: This Black Custom Drum Throne looks great and is super comfy, sturdy and durable. 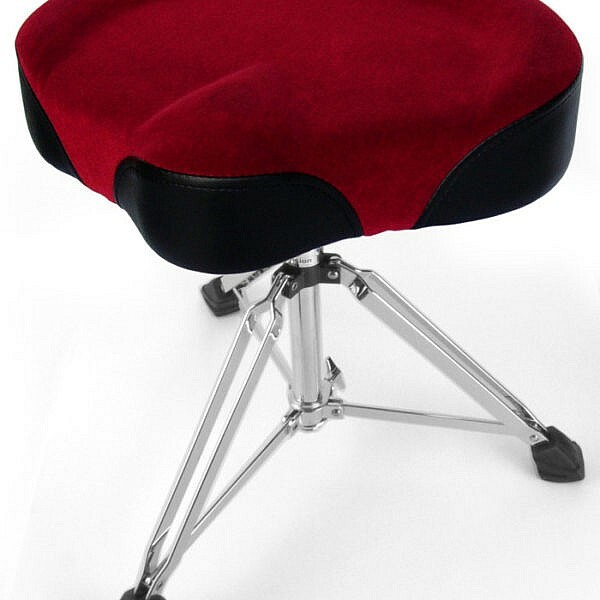 Everything you could ask for in a drum throne without breaking the bank. 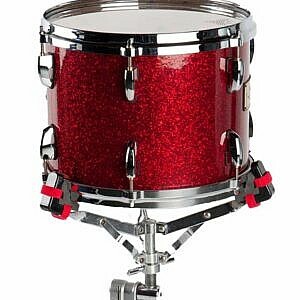 What we say: This Red Custom Drum Throne looks great and is super comfy, sturdy and durable. 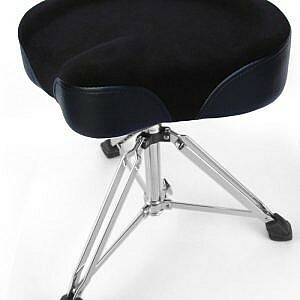 Everything you could ask for in a drum throne without breaking the bank. 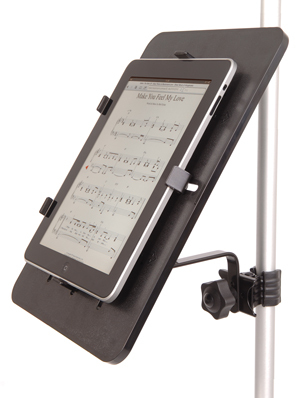 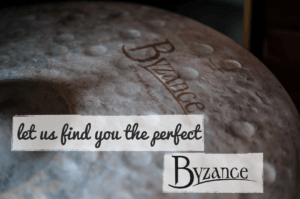 What we say: This is one of the handiest gadgets going for the gigging drummer who uses their tablet for clicks, backing tracks or music. 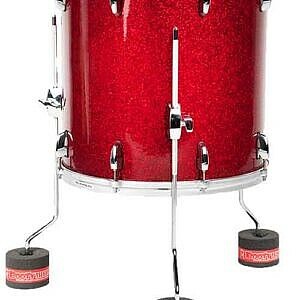 Stick it anywhere you like on your kit and angle to suit. 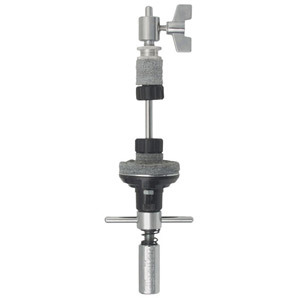 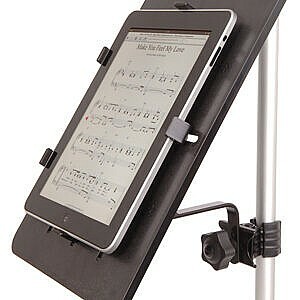 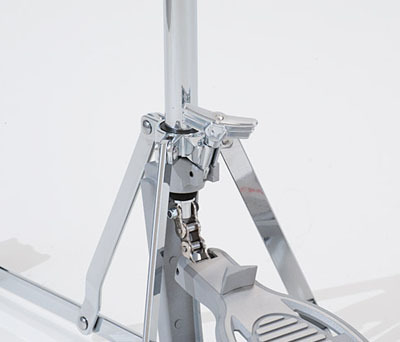 It even detaches from the clamp to become a able-top stand! 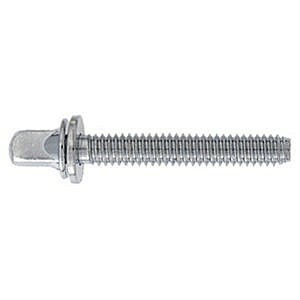 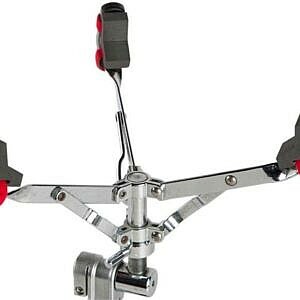 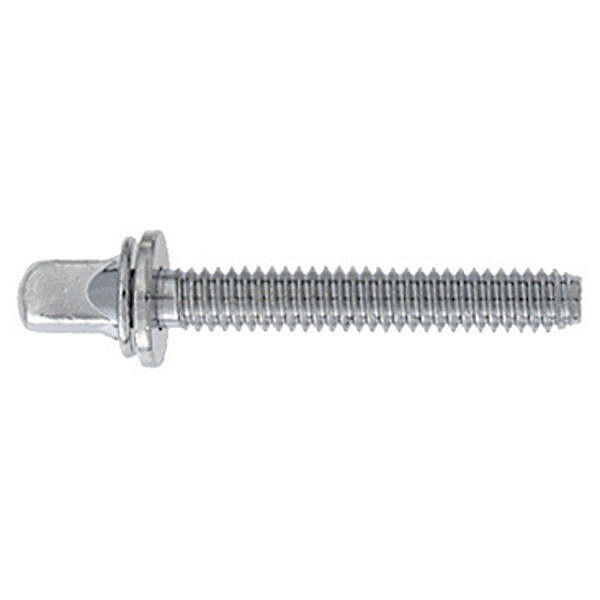 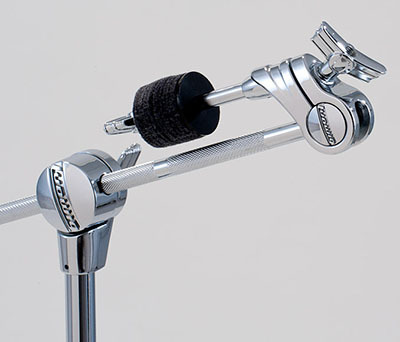 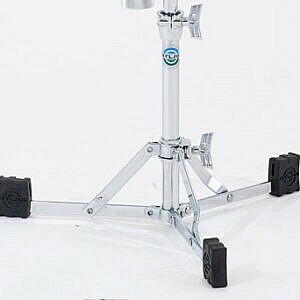 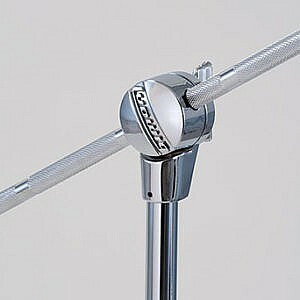 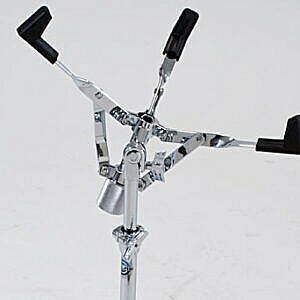 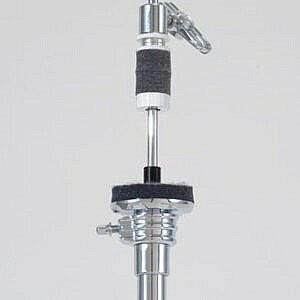 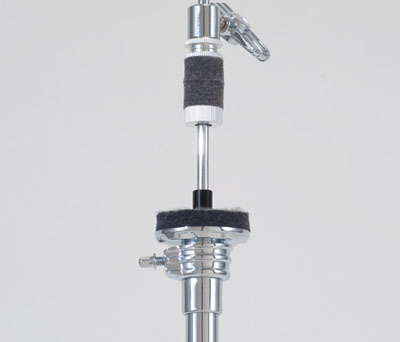 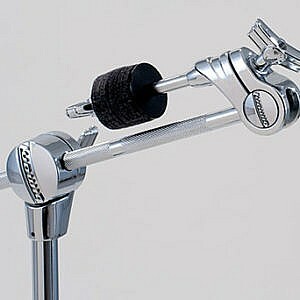 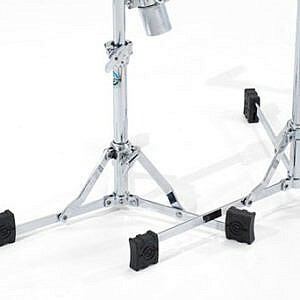 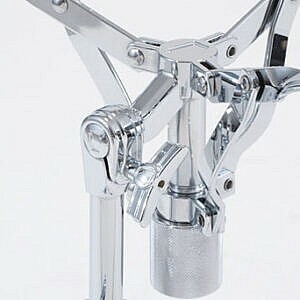 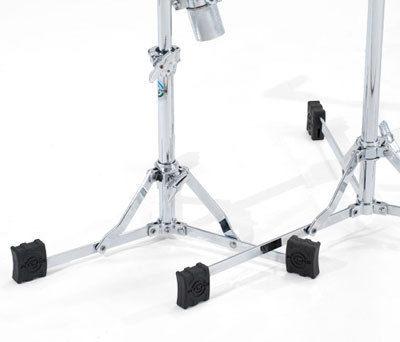 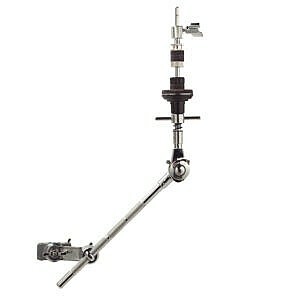 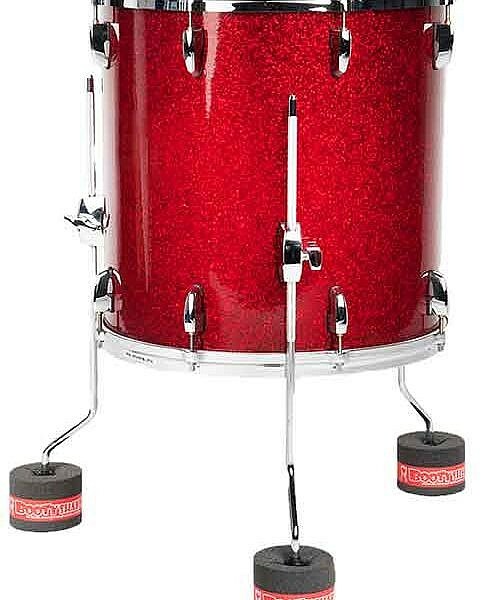 What we say: Little Booty Shakers are isolation mounts to reduce the contact between a drum and snare drum stand – either a tom mounted on a snare stand or a snare drum. 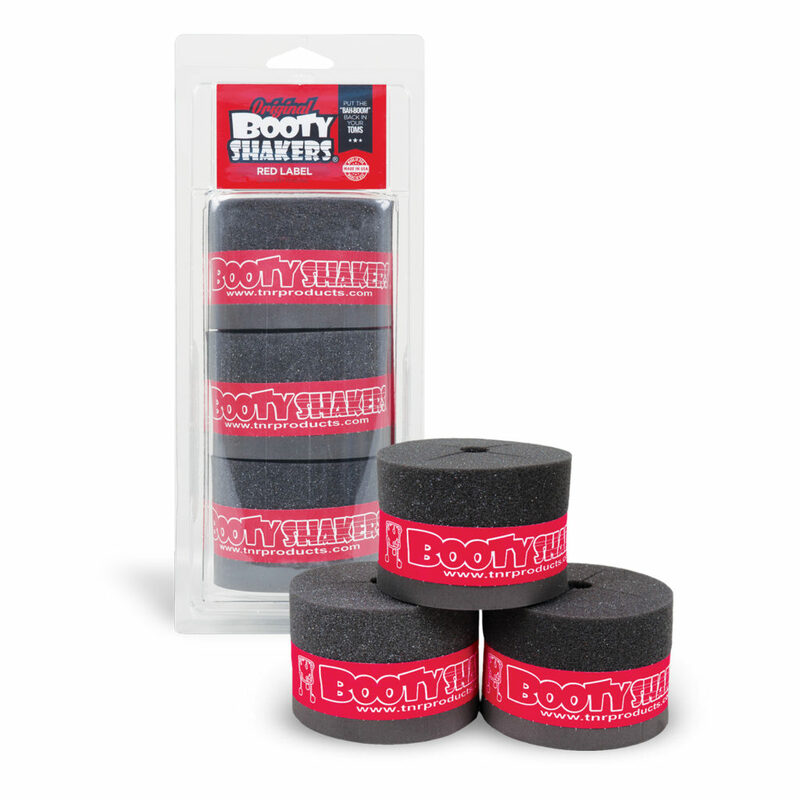 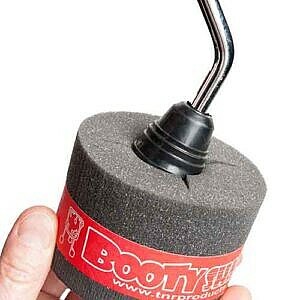 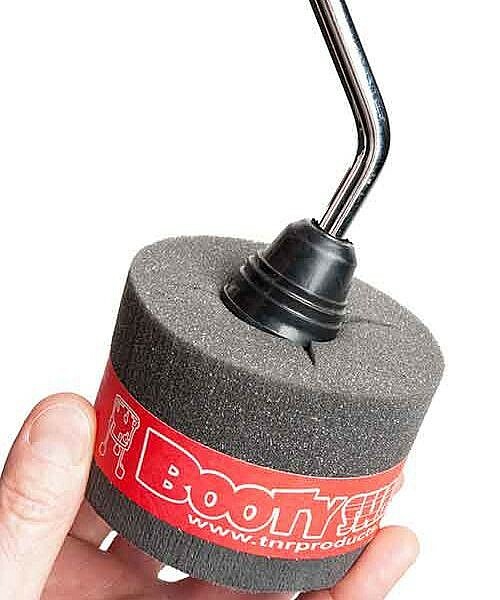 The Little Booty Shakers allow your drum to resonate naturally and increase sustain and tone. 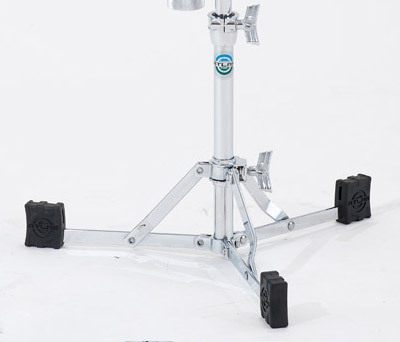 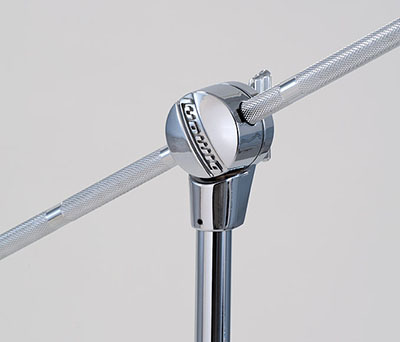 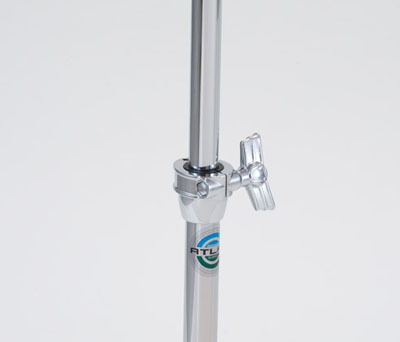 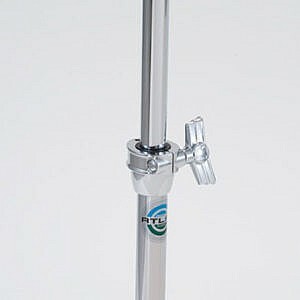 What we say: The Ludwig Atlas Classic Hi-Hat Stand is a beautifully styled and sturdy bit of kit that retains the light-weight of the rest of the Atlas Classic range. 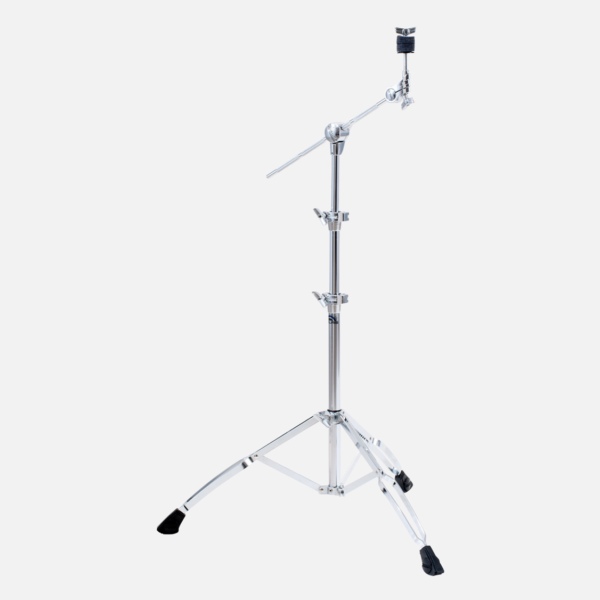 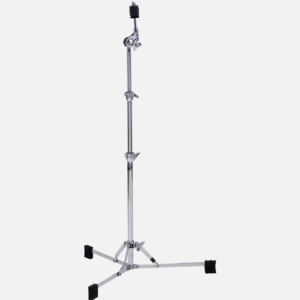 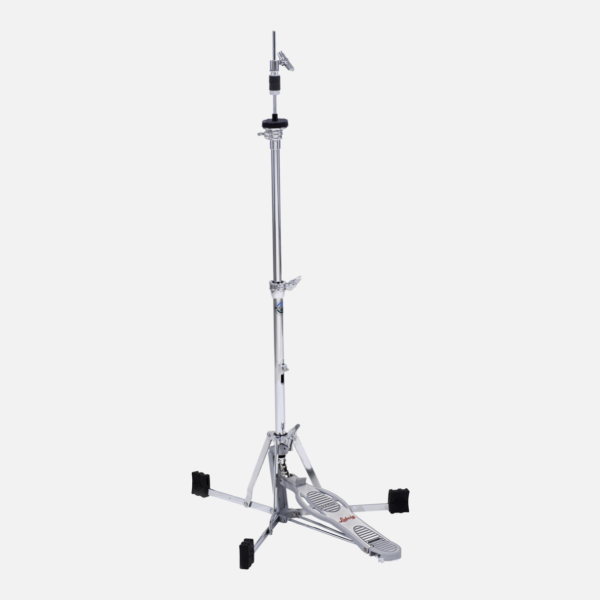 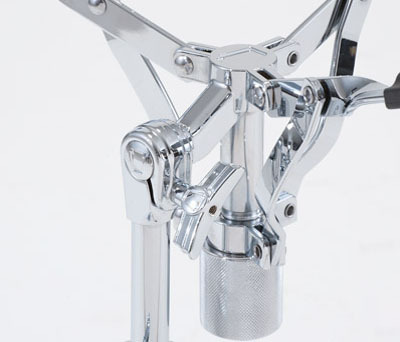 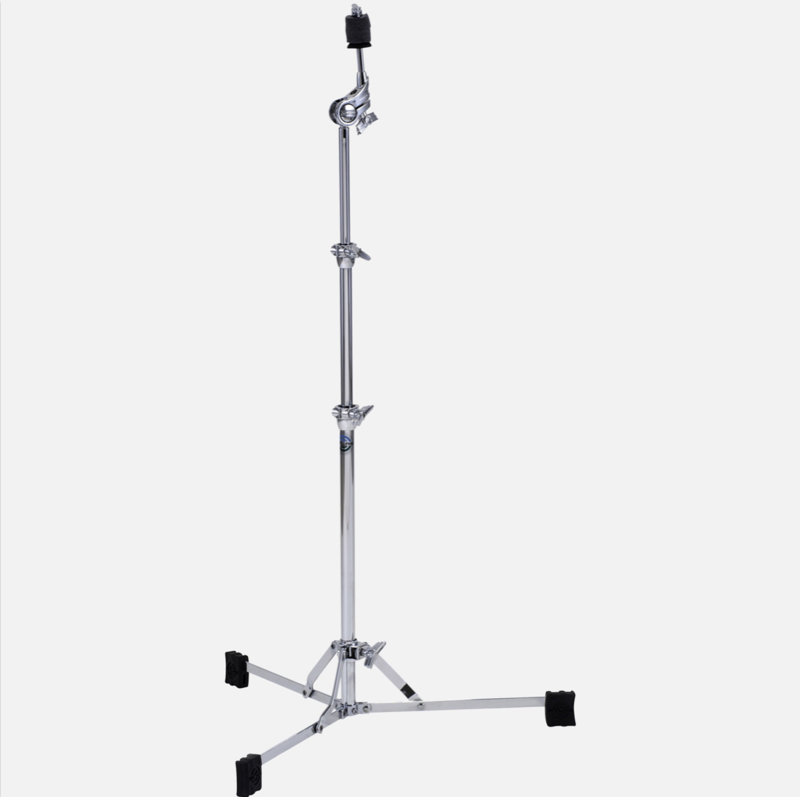 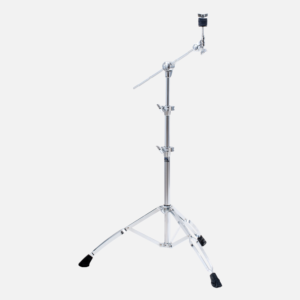 What we say: The Ludwig Atlas Classic Straight Cymbal Stand is potentially the nicest flush base stand on the market with its gear-less tilter and wide-spread base. 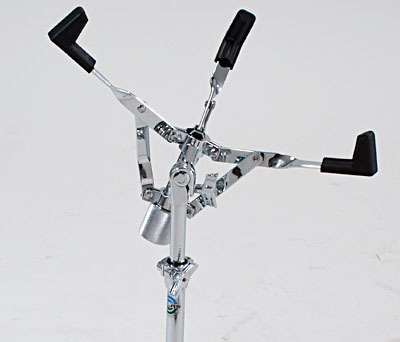 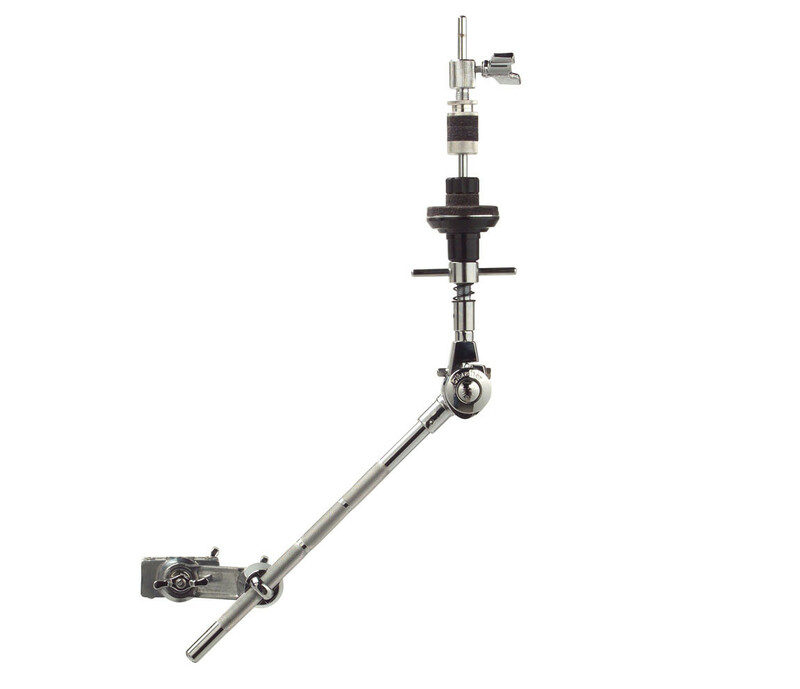 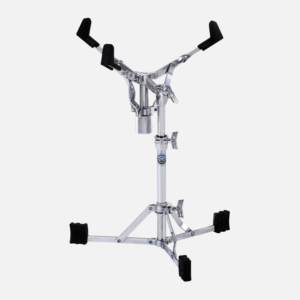 What we say: The Atlas Standard Boom Cymbal Stand has a solid design and a great gearless tilter that allows loads of positioning possibilities.